If you are new to the bodybuilding scene then there are a few things you must first know regarding your supplementation program. In order to get the best muscle gain and definition it will take a combination of hard cardio and muscular workout and a good diet and supplementation program. For those of you who are new to taking supplements, here you will find an easy to understand guide to the supplements you need to take to get the very best from your workout and make sure your body is performing at its optimum – which is what bodybuilding is all about. 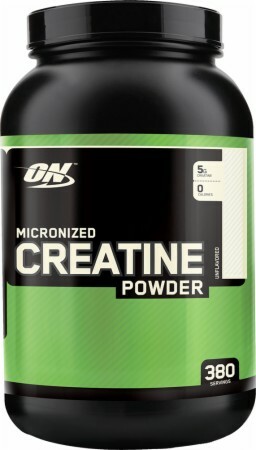 Creatine is usually taken, just before or during your weights. Its main function is to improve your performance whilst working out. The reason for this is creatine is the main source of anaerobic energy in the body – boosting this allows you to work harder for longer, therefore improving the results of your workout. This means you will be able to boost your muscle growth in a much shorted space of time. Protein supplements are typically used after a workout to help build muscle tissue. Without any protein intake, it is unlikely you will see any sort of improvement in your muscle growth. However, too much protein is not good for you so if you are just starting out, it is recommended that you take 2g of protein per kilo of bodyweight. You can increase this as your muscle mass starts to increase and your body becomes acclimatised to the new supplementation program. 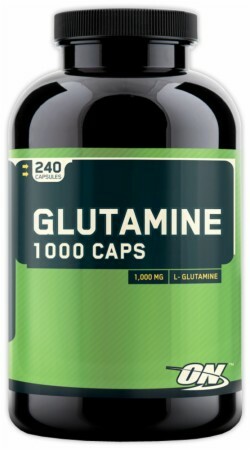 In addition to a protein after your workout, you should also consider adding glutamine to your shake. 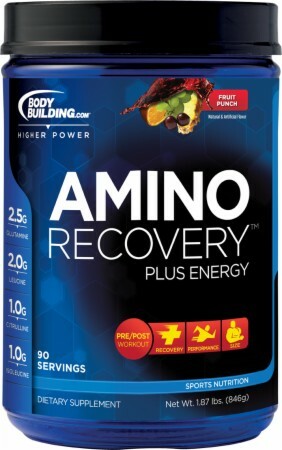 It is an amino acid that is also found naturally in the body. It helps boost your immune system and will also help the body recover after being put under the stress of a workout. The body needs many vitamins and minerals in order to perform at its optimum. It is often the case that the nutrients required for a bodybuilding workout cannot be found in food sources alone and therefore must be supplemented in order to make sure the body is getting everything it needs not only to keep you healthy but in order for it to perform at its best. These are the main bodybuilding supplements you need to start with. As you begin to train harder and increase your lean muscle there are more supplements you can take to furthe r help you. There are also special combinations of supplements known as stacks that can boost performance too. Most supplements can be found in powder or capsule form and come in a range of flavors. Katy has recently started bodybuilding and is a copywriter for a gym in her spare time. She enjoys working out and experimenting with new healthy recipes to keep her body in top shape. This entry was posted in Bodybuilding, Supplement Review and tagged bodybuilding, Bodybuilding supplement, Creatine, protein by Russell Jensen. Bookmark the permalink. You say 2g or protein per kilo of body weight. So, if I weigh 60 kilos, I should be taking 120g of protein? That seems a lot considering the one serving size on my protein container says 25g… am I understanding this wrong?